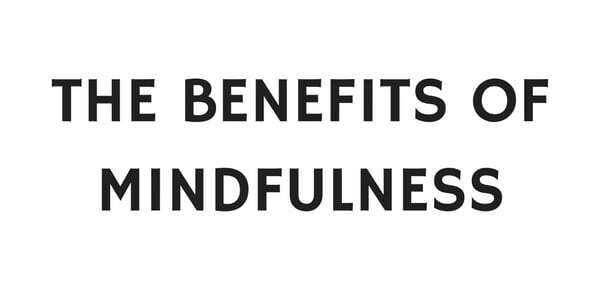 Mindfulness Works’ exclusive 4 week introductory courses provide you with all you need to learn and start to experience the benefits of mindfulness. Over time and with regular practice, many people find that mindfulness can assist them to experience less stress, anxiety and worry. They also tend to experience more joy and greater degrees of self-acceptance. Most evidence suggests the reason for these positive changes are a result of the psycho-physical experience of relaxation that formal mindfulness practice causes – blood pressure drops, heart rate slows and our breathing slows and deepens. They also suggest that with regular, long-term practice our brain ‘rewires’ itself so that the neural pathways that make us calmer and less reactive are strengthened and used more frequently. Lastly, with the increased self-awareness that occurs with long term mindfulness practice, people are able to make decisions that are better for them, rather than reactive decisions based on anger, fear or stress. Mindfulness Works is one of the largest mindfulness training organisations in Australasia. Every month over 500 people attend the Mindfulness Works Introduction to Mindfulness and Meditation course.